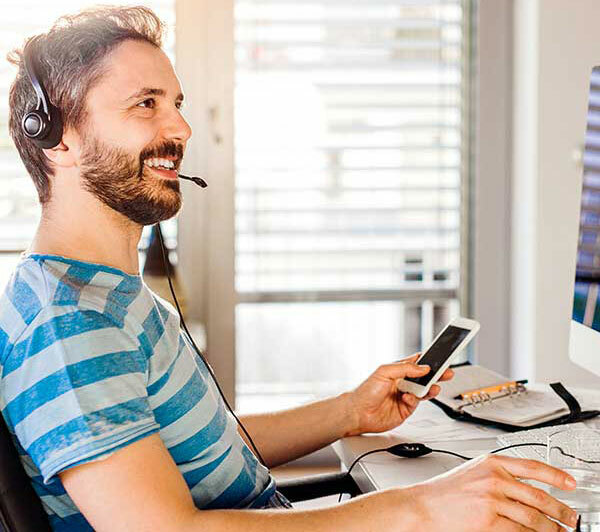 Telephone Interviewed Leads are people who have opted into a website looking for more information on starting their own business and/or making money from home. Then, we have a phone room and live agent speak with each person to verify their interest…thus, saving you time and money from chasing tire-kickers! “I’m not interested in talking to my friends and family. 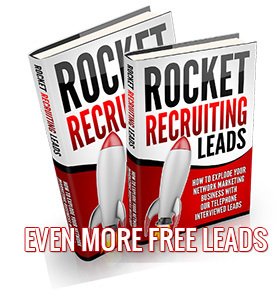 With Rocket Recruiting Leads you now have a solution for this all-to-common fear. Just introduce them to our Telephone Interviewed Lead program! Our leads are a great way to reach the cold market (people you don’t already know). By the time you or one of your downline calls them, they’ve already said “YES” twice to wanting to make extra money by working from home! By the time the lead hits your inbox, they’re already wanting more information about running a home business. Our leads solve the #1 problem in the profession…running out of people to talk to. How much extra money would they like to make monthly? How much time can they spend each week on a new business if they decide to start? Commit to at least 90 days of calling as it takes that long to see results! We show you what to say and what to do if you get someone on the phone live, or even if you get their voicemail. After reading this simple 17-page training booklet you’ll become a “master” at calling, texting, and emailing prospects. 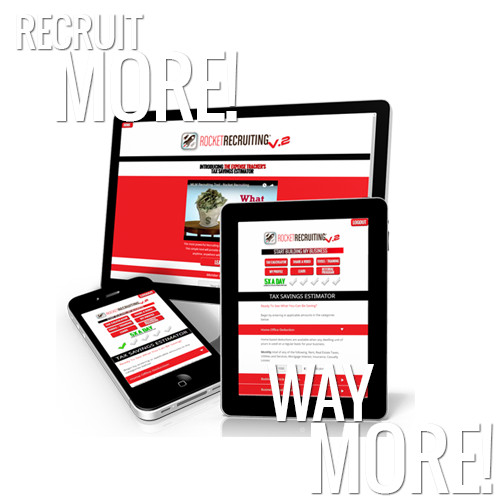 Discover how to generate new prospects every month for your business. Set appointments and show your presentation to with ease. Duplicate with your team, our system trains them! Watch your down line double or even triple in size in the next few months and send your commissions soaring! 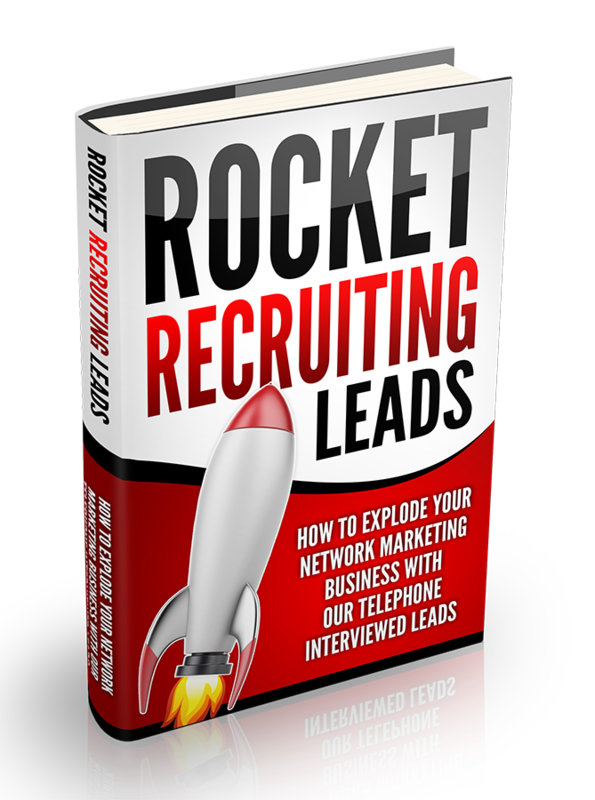 As a Rocket Recruiting Leads member you’ll learn first-hand how to start recruiting these leads into satisfied customers and distributors. And, so will your team! FAST ACTION BONUSES IF YOU TAKE ACTION TODAY! Want Free Leads? Check out our amazing bonus promotions below when you place a qualifying order! 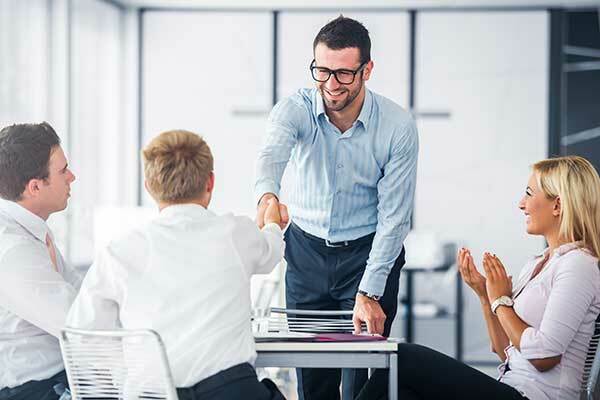 Refer your team members to us and get FREE Leads! 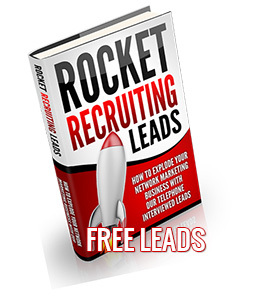 For every team member you refer to us, we’ll send you 10 FREE Telephone Interviewed Leads. Refer 5 get 50 free leads! Refer 10 get 100 free leads! Refer 25 get 250 free leads! $1 OFF ON ALL LEADS. Click Here to Get Started & Get 1$ OFF ALL LEADS!